we've fell into a summer pace around here...meeting together lots of goings on's with laid back feet up bits. the heat is starting to wear on me but today was one of the good ones...bike rides and picture taking...movie dates with max and before bed fireworks in the backyard. Can't believe that I missed celebrating the solstice, but it's so nice to be in summertime land right now. Lovely hazy summer pics. Beautiful. that photo of max made my heart swell. he's the cutest. 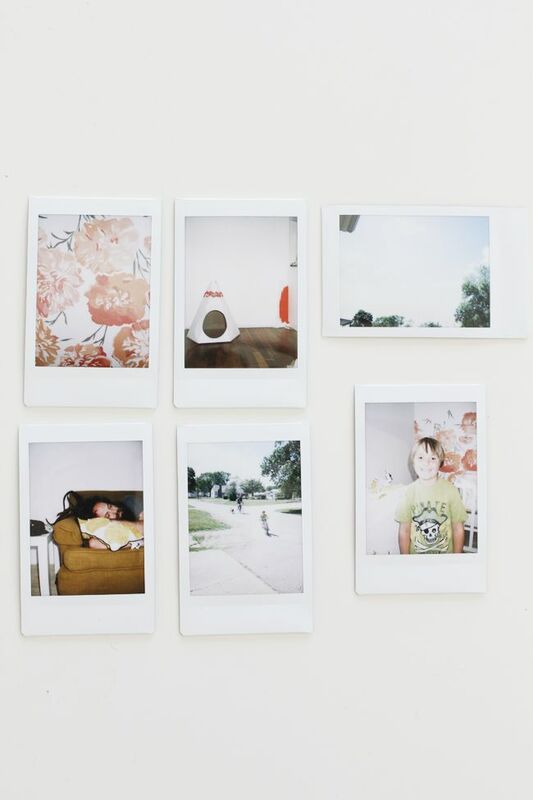 love those little instax photos- esp the teepee! What an amazing desk and chair! These AZ summers are killers on me! 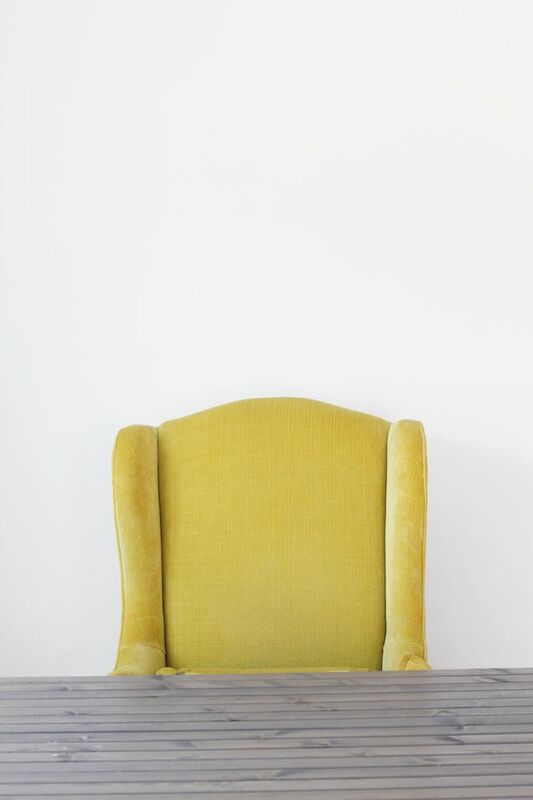 Lovin' that yellow chair! Such a bright and fun color. This past weekend was maybe a little too hot for my taste. Have a great summer!!! !